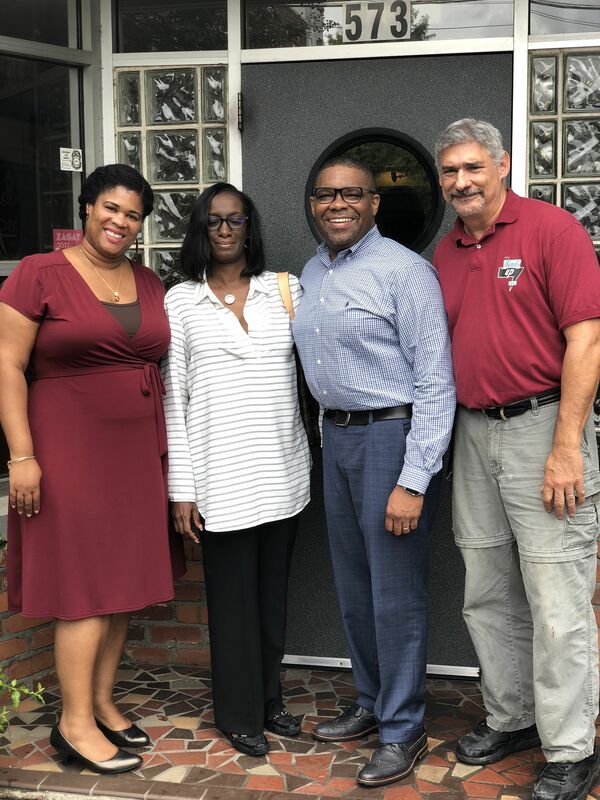 (Restaurant News Release) An Atlanta institution for years, Thumbs Up Diner, knows that friends and customers are the key to success. Daily, hundreds of locals as well as tourists visit Thumbs Up Diner for that delicious breakfast or lunch they have been craving. 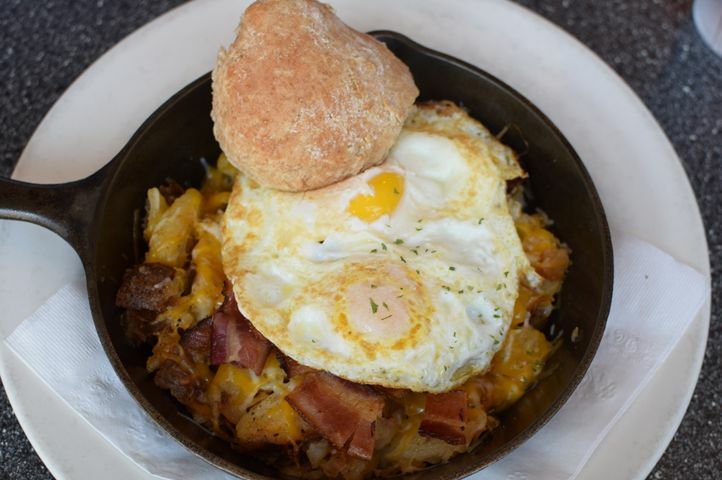 With a casual and relaxing atmosphere, convenient locations and great food, Thumbs Up Diner is a go to spot in the Atlanta area. Thumbs Up Diner has been working with Emerging Franchises to help them expand via franchising. Emerging Franchises is a Franchise Development company that specializes in emerging brands. They assist companies in the beginning stages of forming their franchise companies. Everything from Franchise Disclosure Document setup and logo registration, to operations and training manuals. They are a one stop franchise shop. They specialize in the sale of franchises, particularly emerging concepts. Emerging Franchises utilizes their expertise to take brands to the next level. Thumbs Up Diner currently has six locations throughout Atlanta that are owned and operated by owner Lou Locricchio-CEO. This year three franchise partners were signed and have begun their journey with the Thumbs Up family. This week Franchisees Ed and Kendra Wilkins have joined the team. “We are excited to have Ed and Kendra on board and look forward to our futures together,” said Lou Locricchio CEO of Thumbs Up Diner.